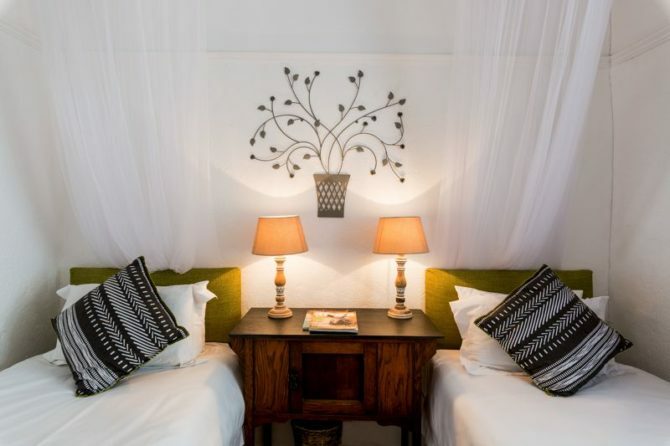 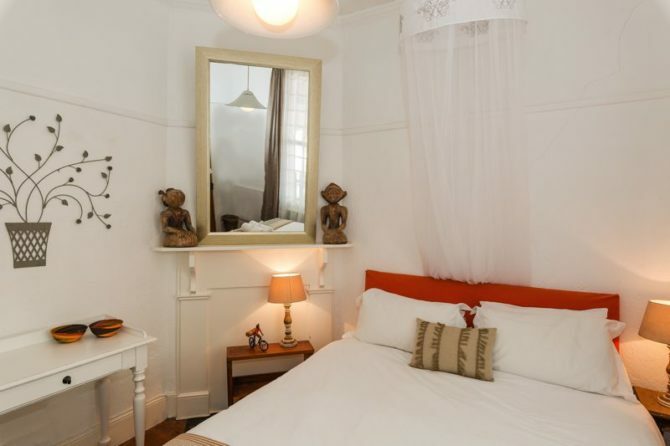 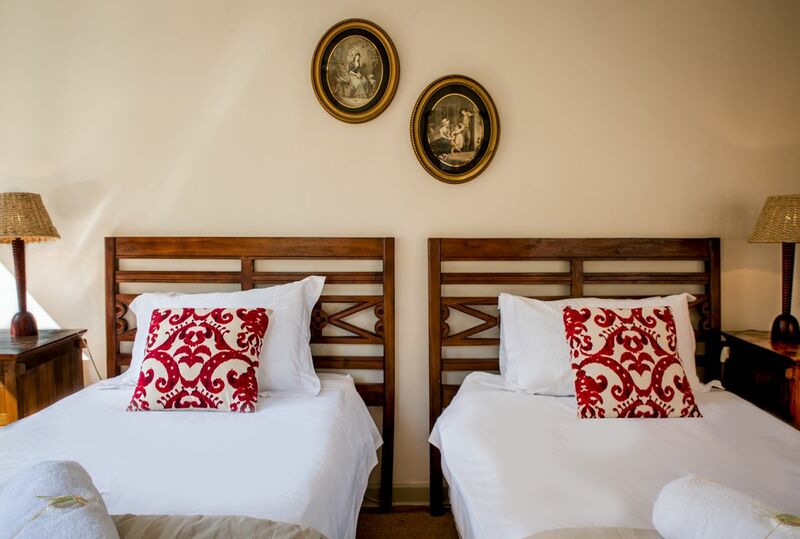 Our rooms are full of originality and comfort. 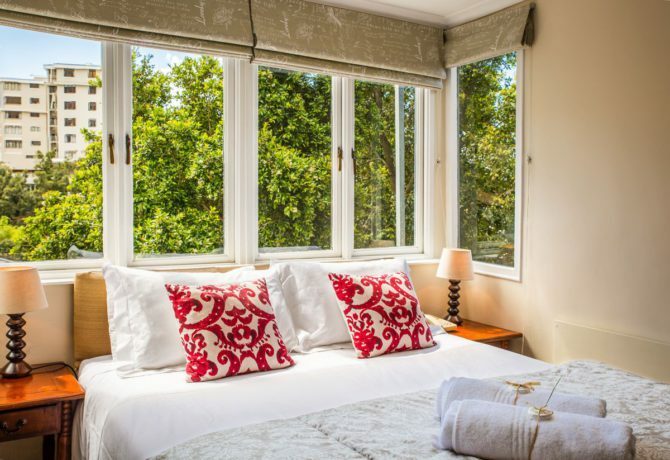 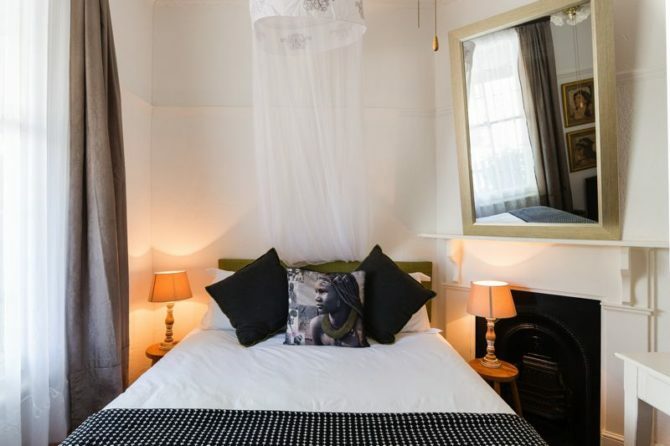 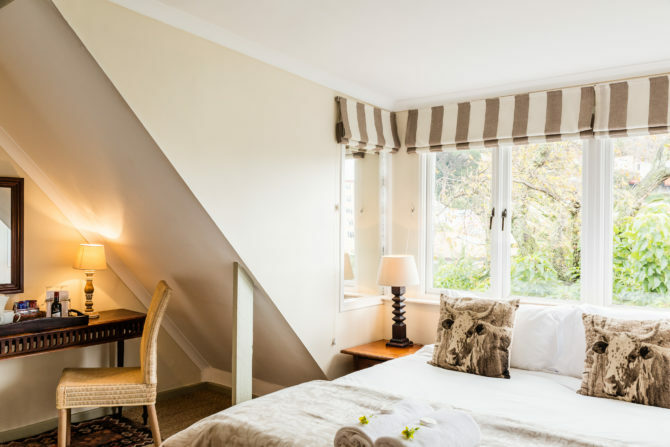 We offer 1 Budget room, 10 Deluxe rooms, one detached cottage and 4 Heritage Cottages. 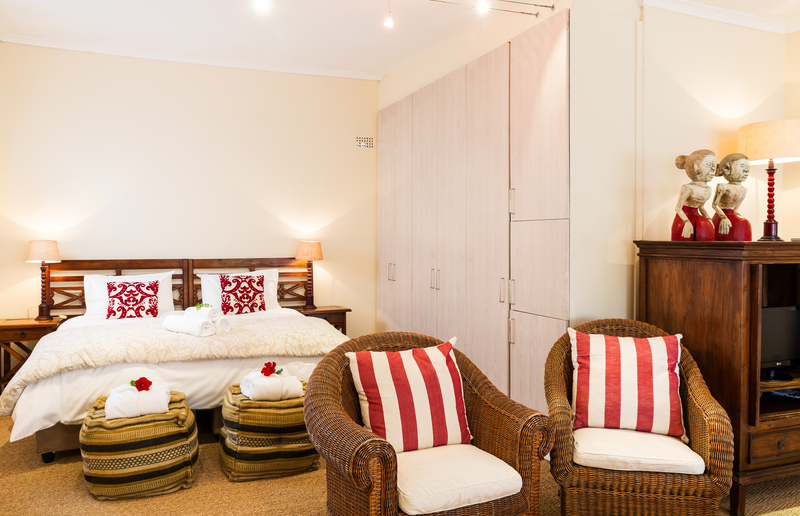 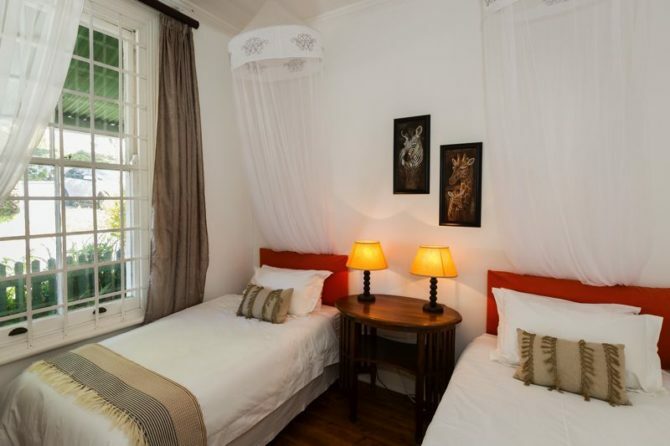 Rooms can be arranged as double or twin depending on your needs. 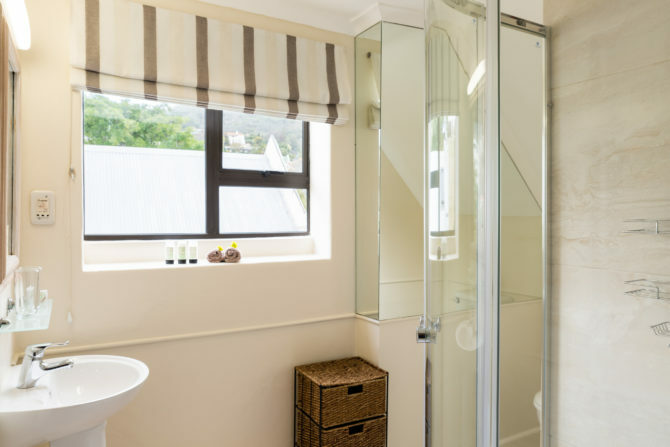 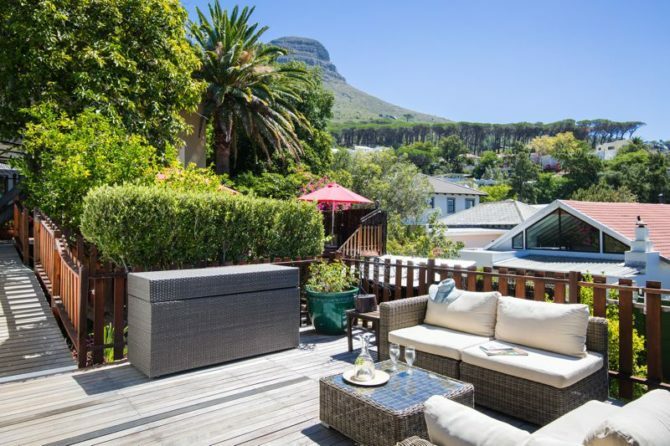 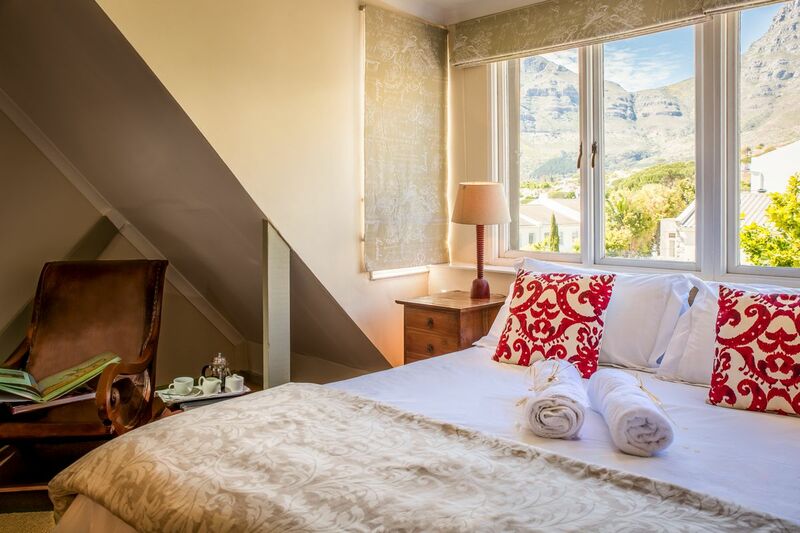 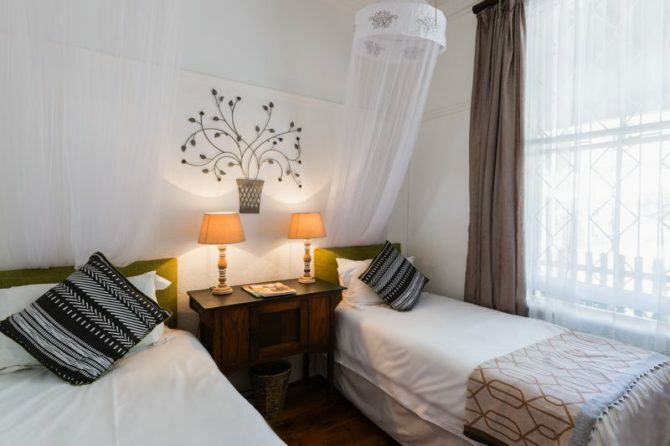 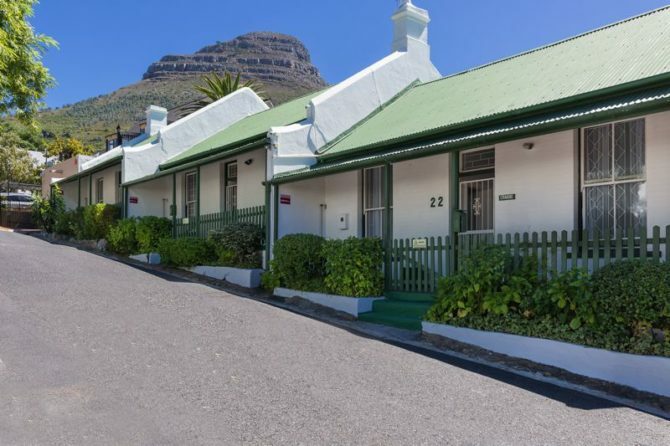 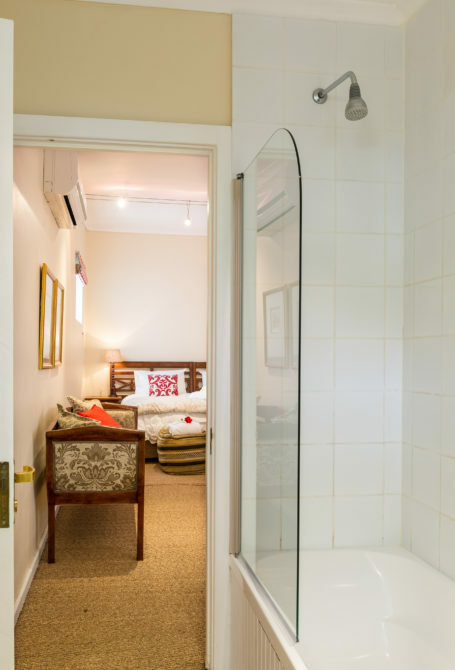 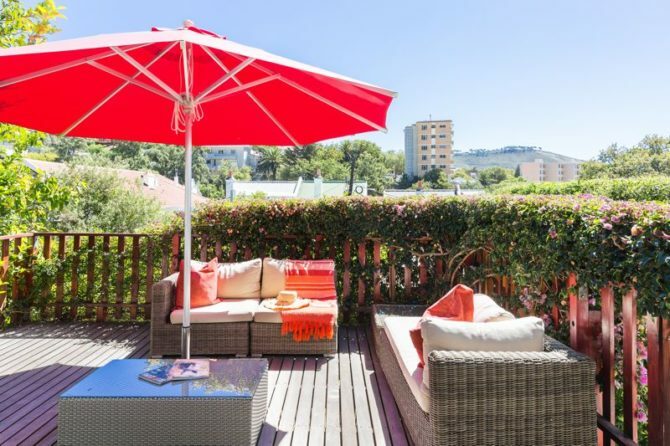 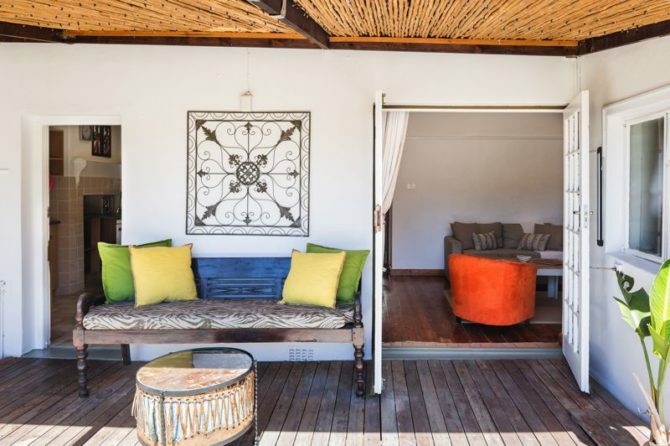 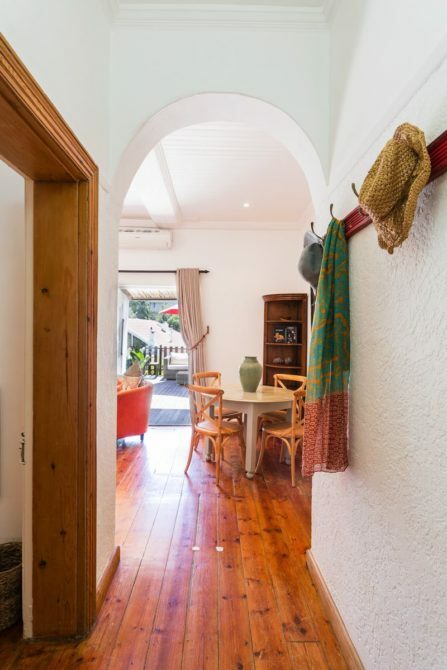 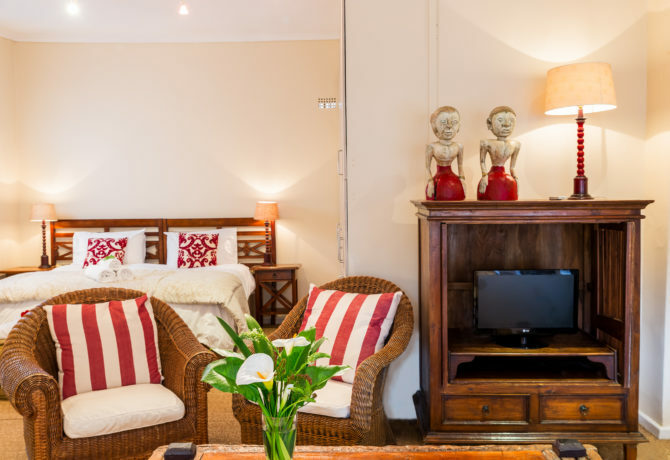 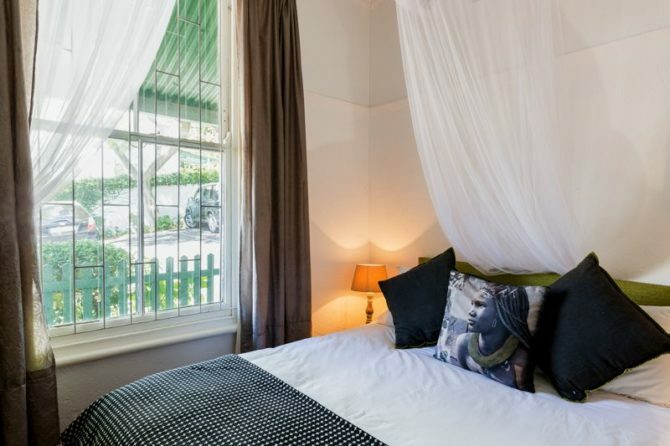 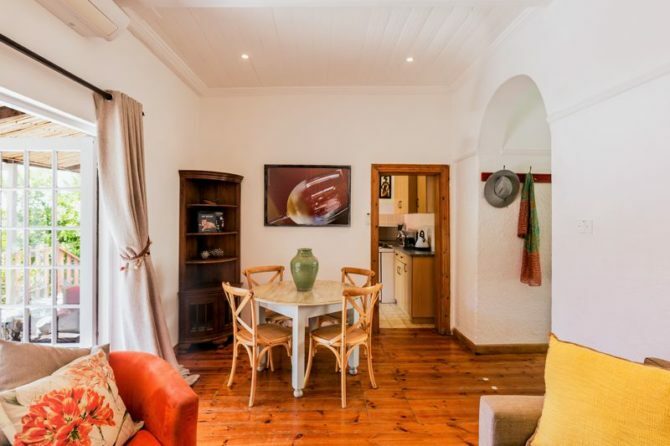 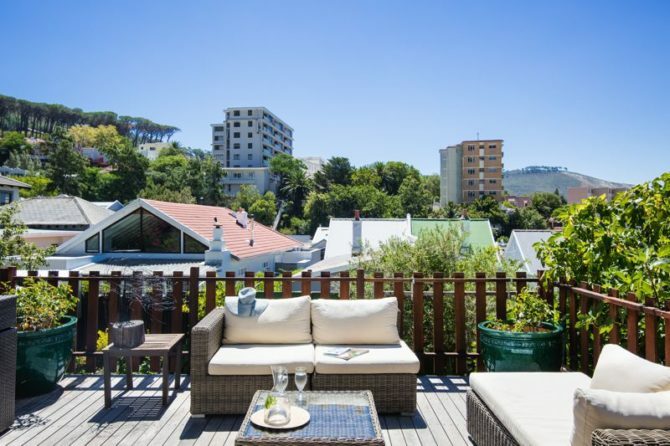 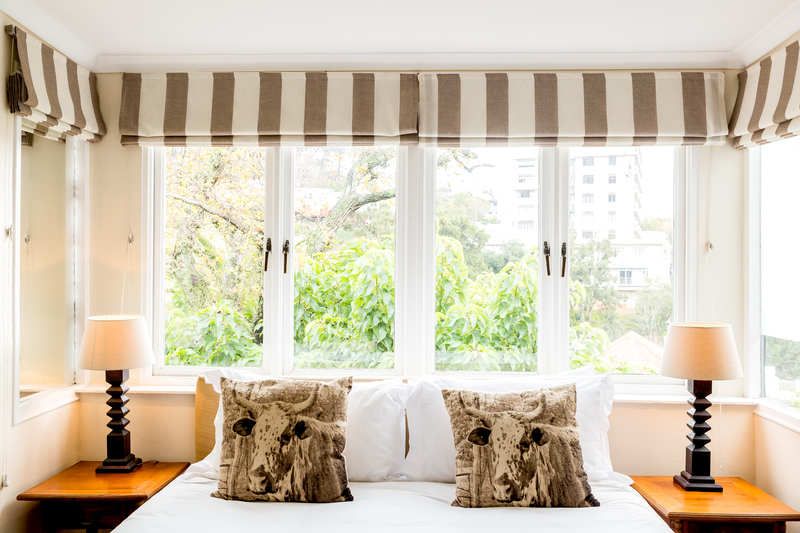 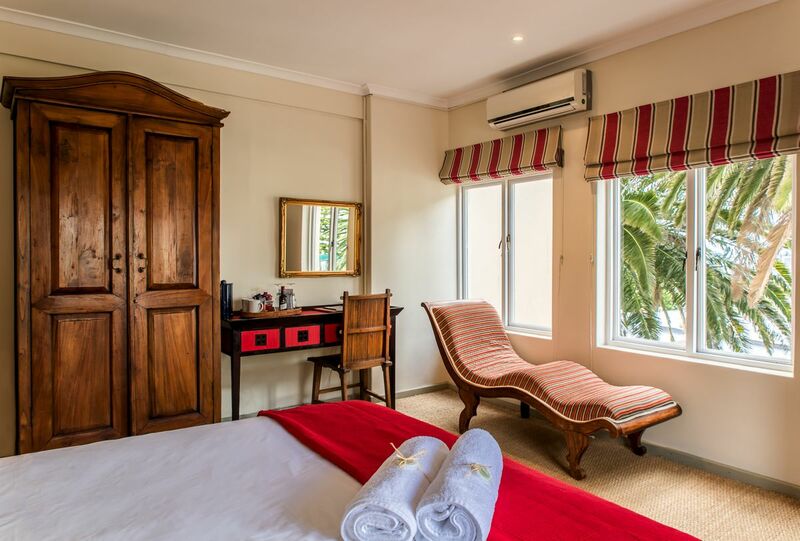 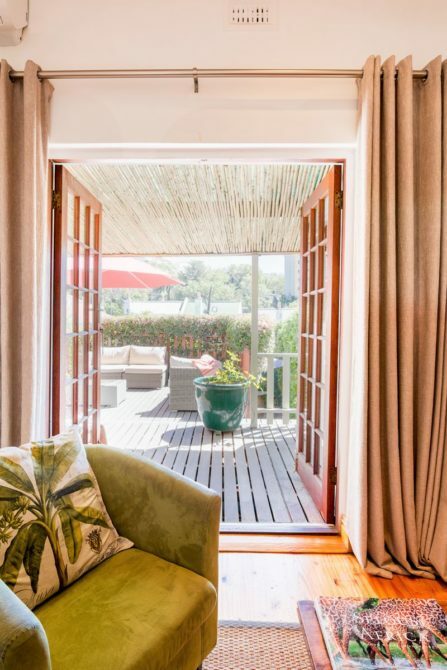 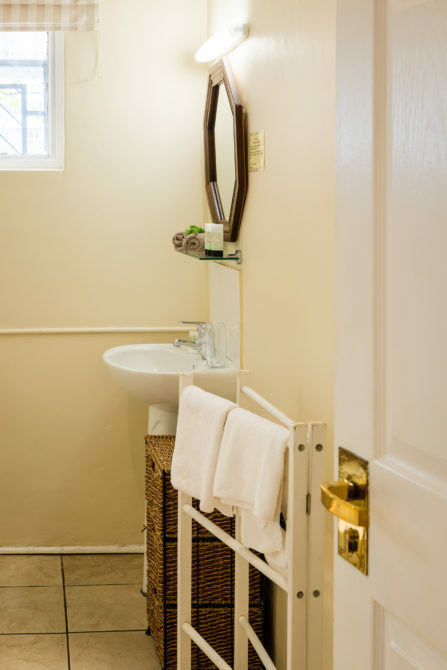 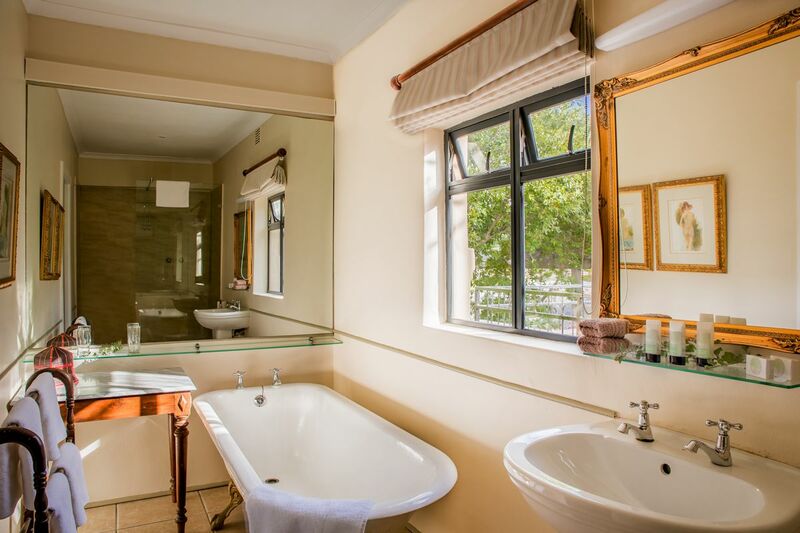 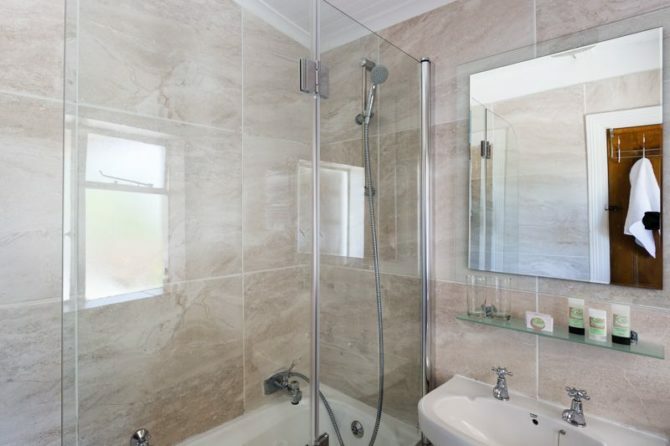 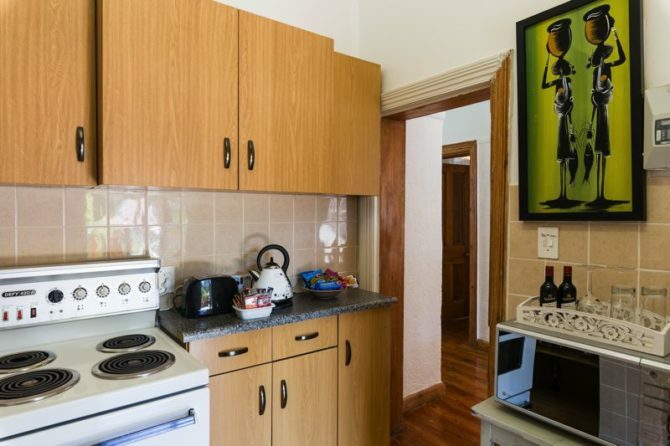 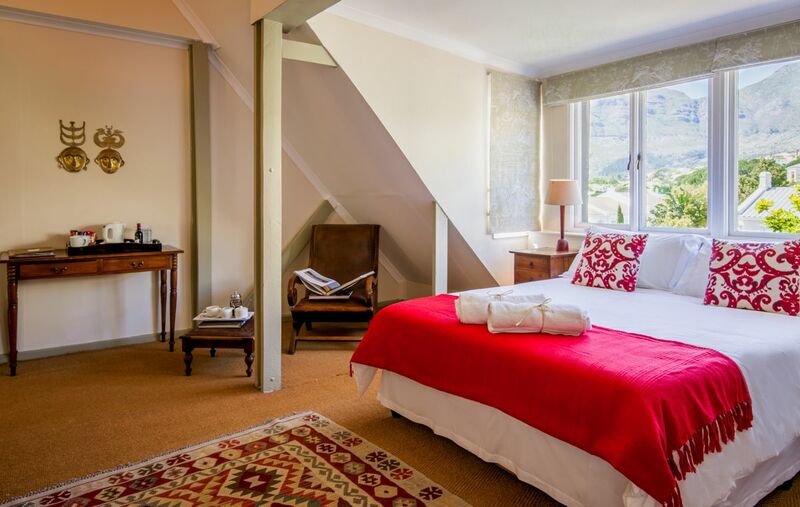 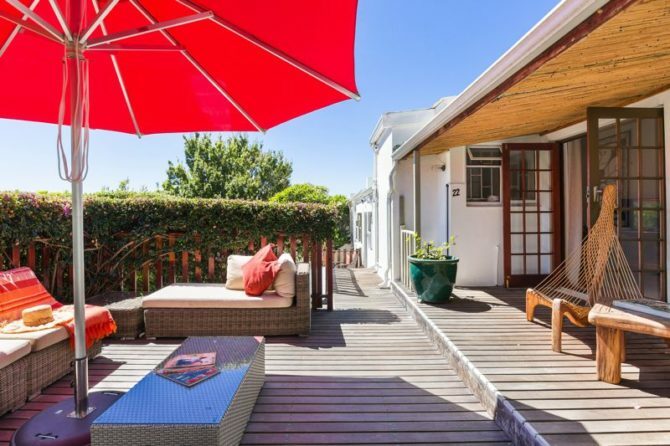 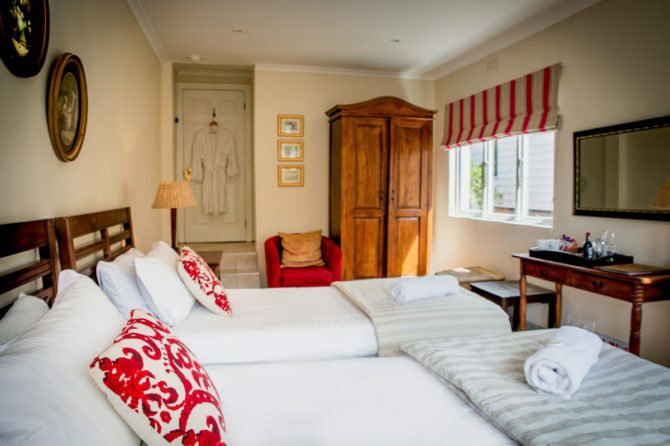 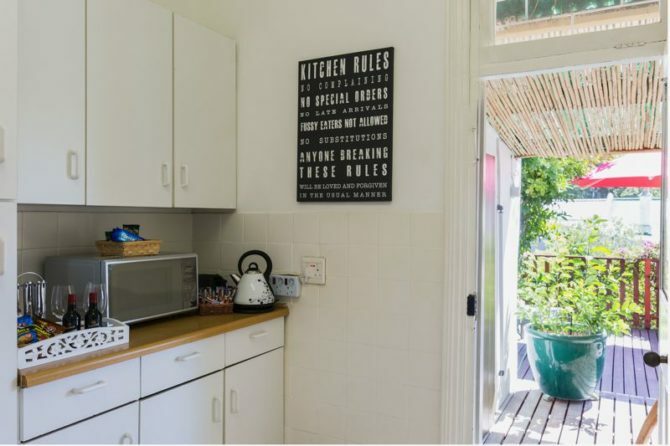 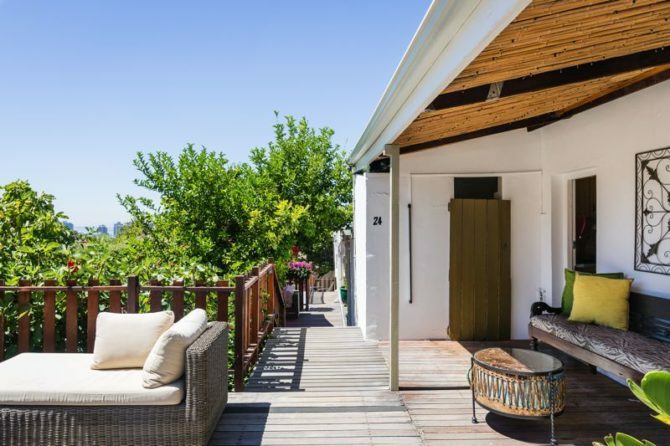 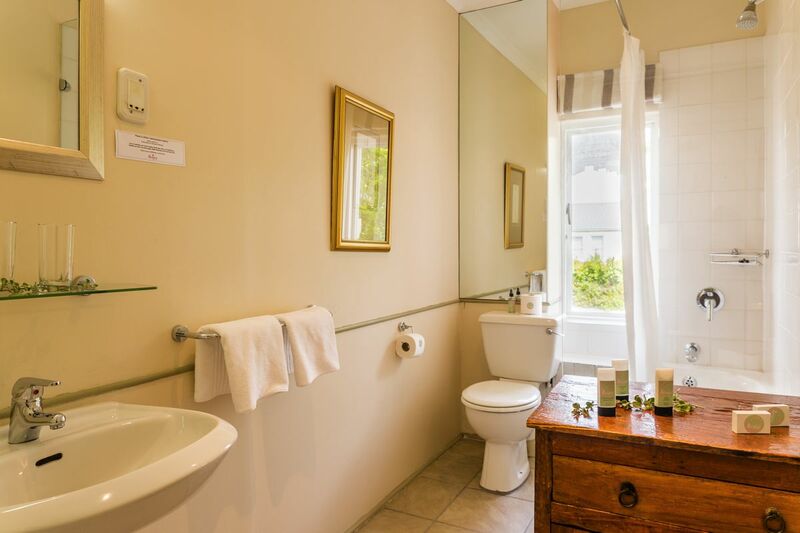 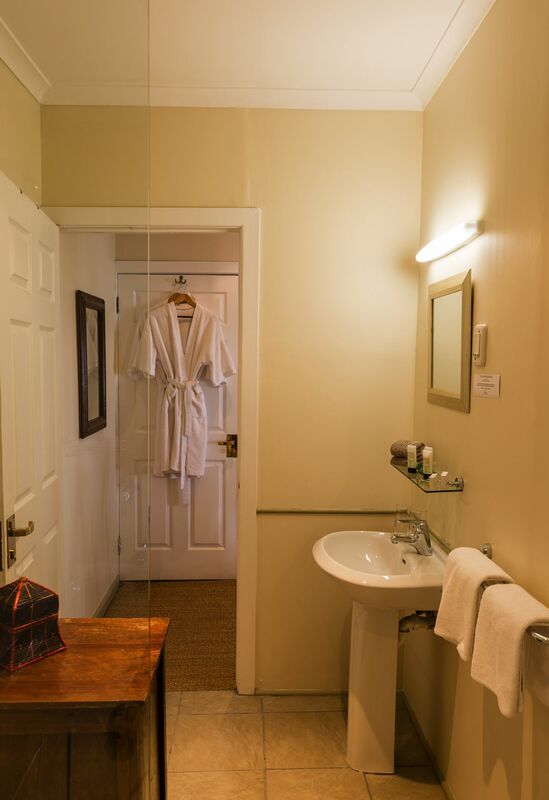 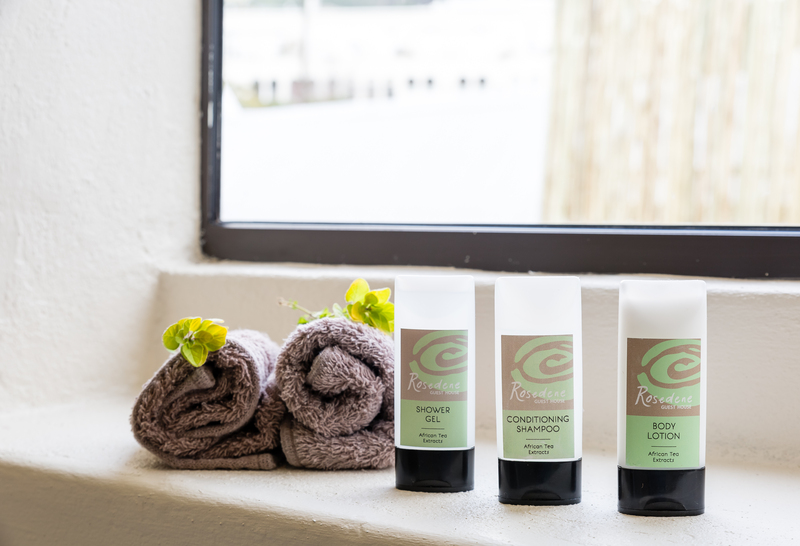 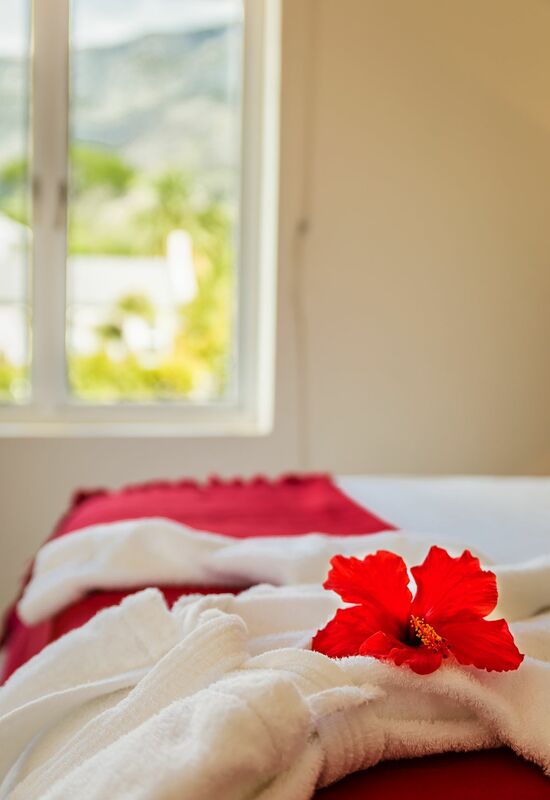 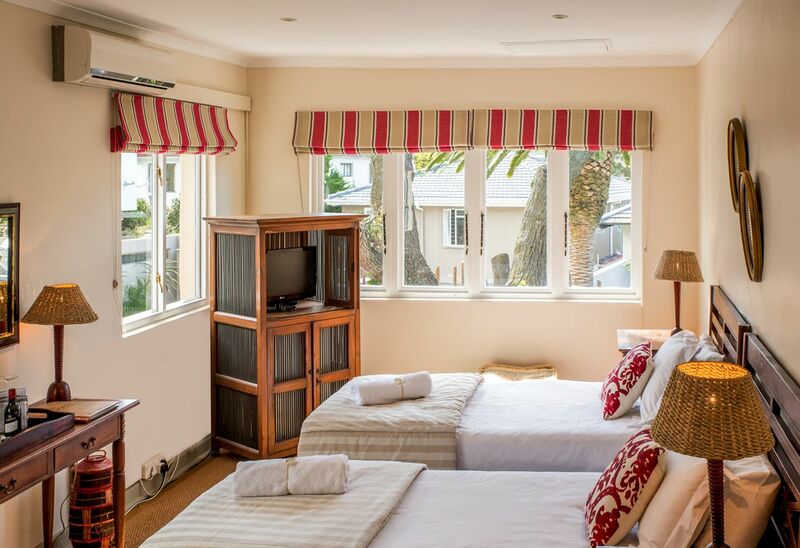 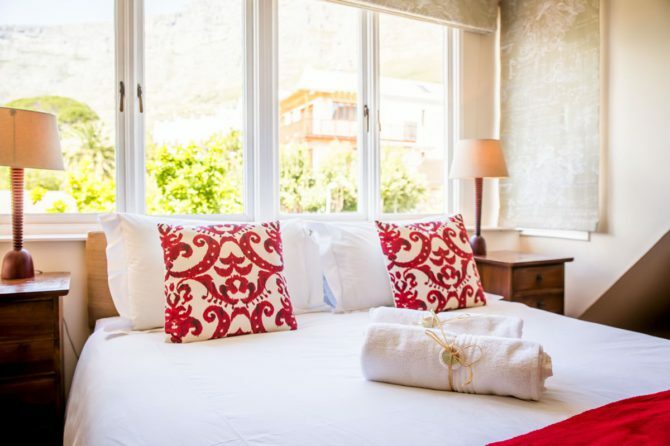 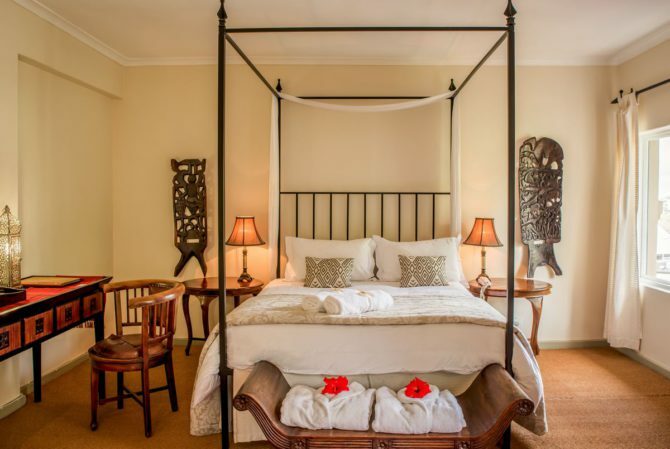 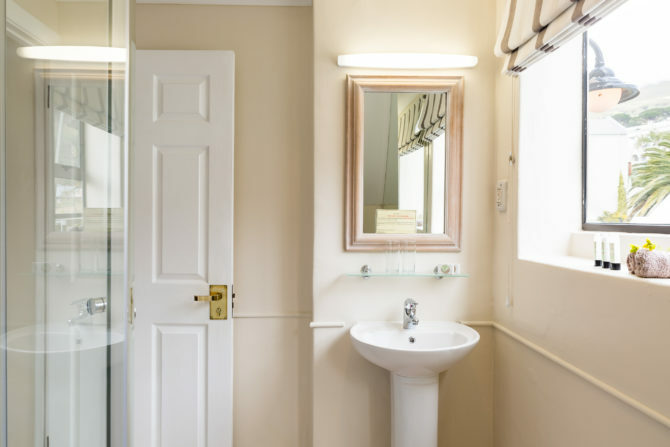 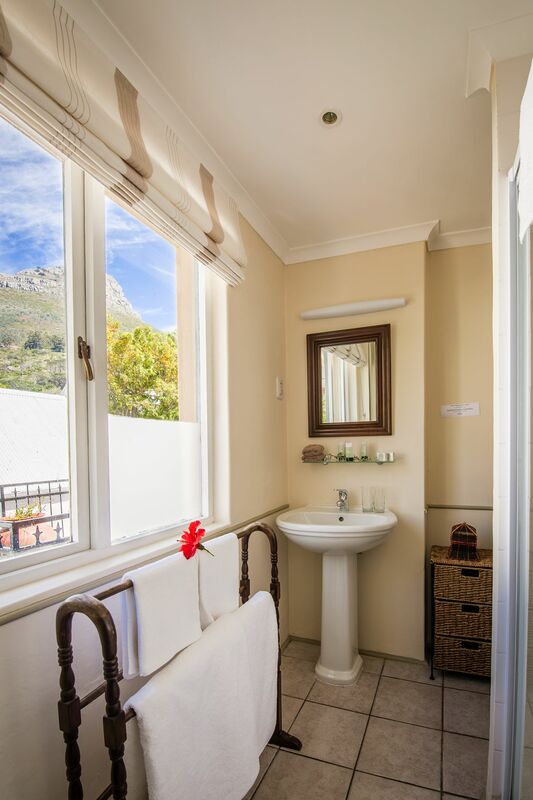 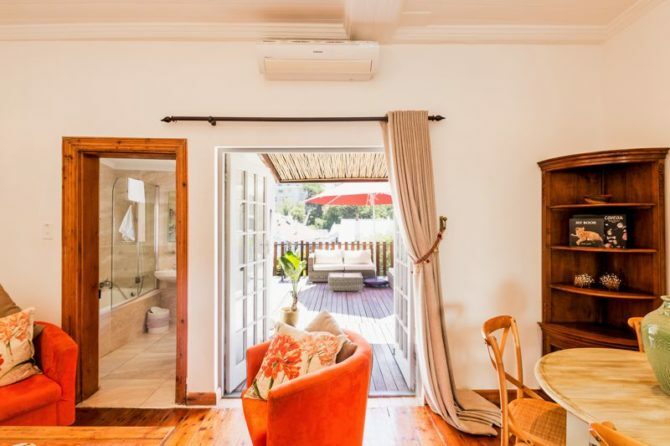 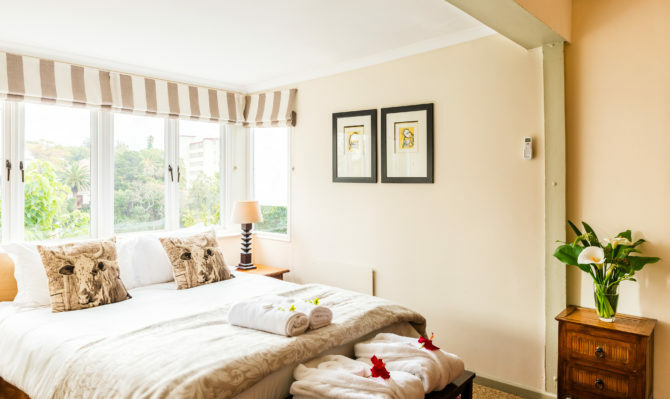 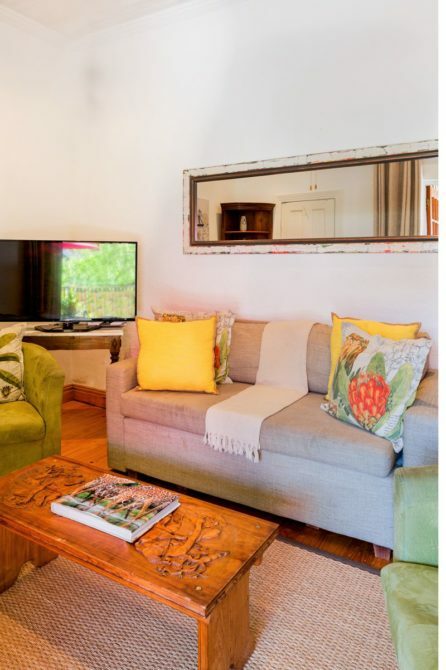 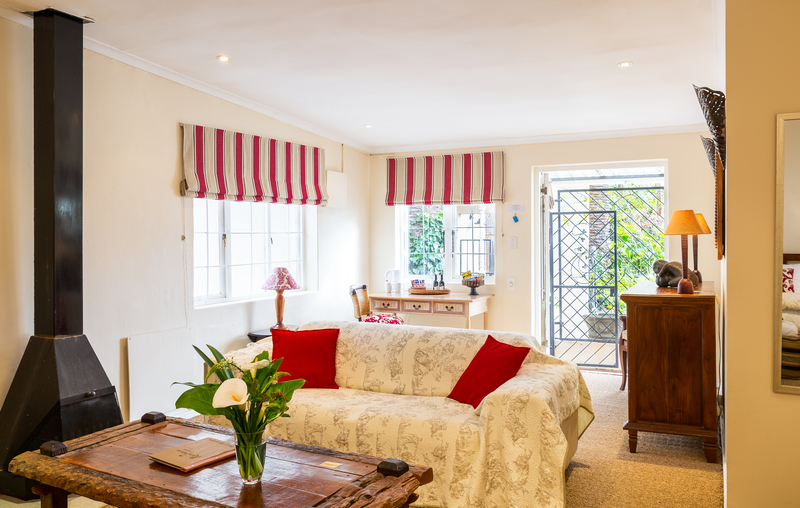 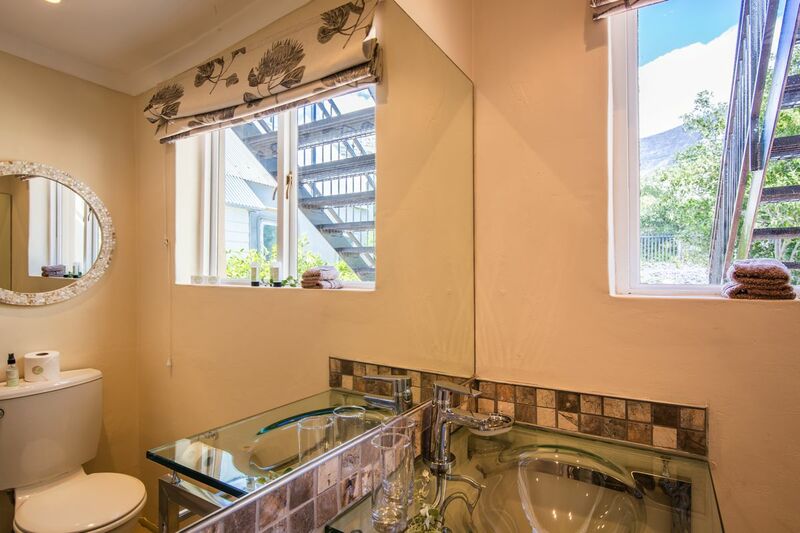 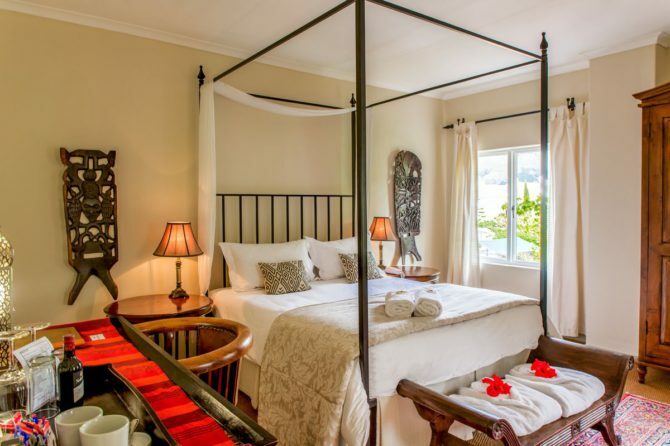 Our Heritage Cottages combine the Independence of Self-Catering with the security and comfort of the Guest House.Each cottage is self contained with two bedrooms and two bathrooms. 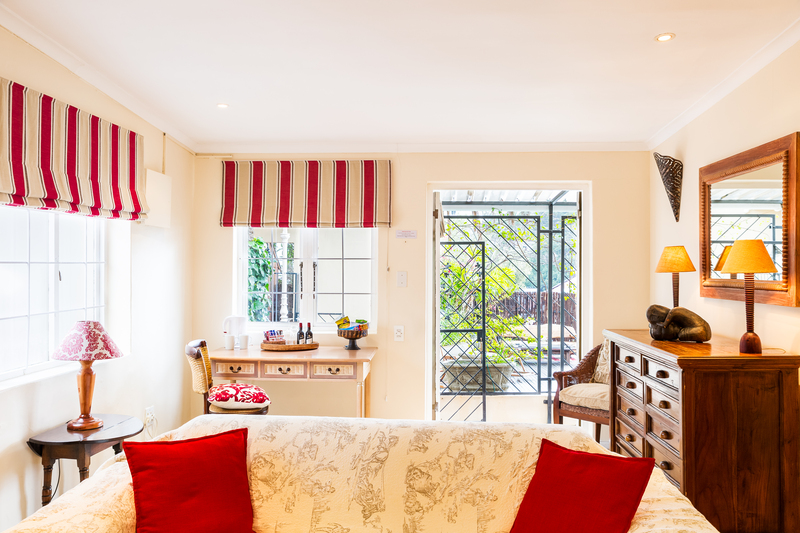 They also have a living room, fully fitted kitchen and veranda. 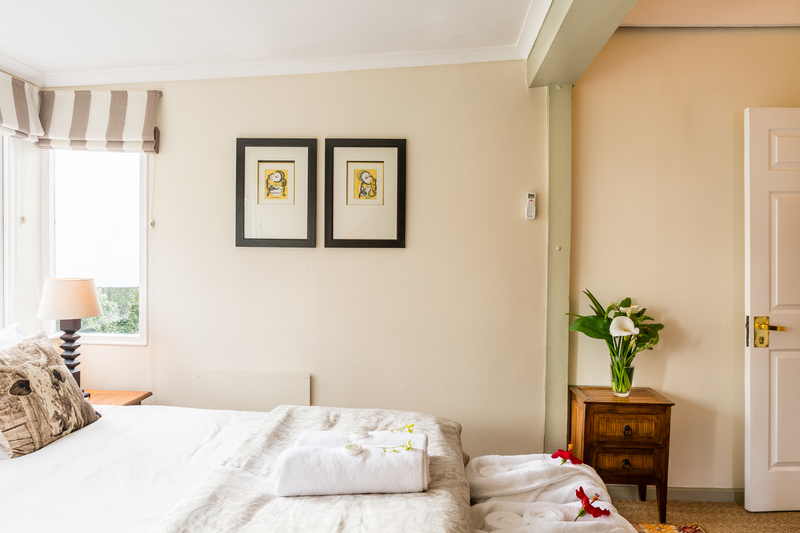 Visit the gallery to see all of our rooms.